Home>Dive Naples and Campus Point MPAs! 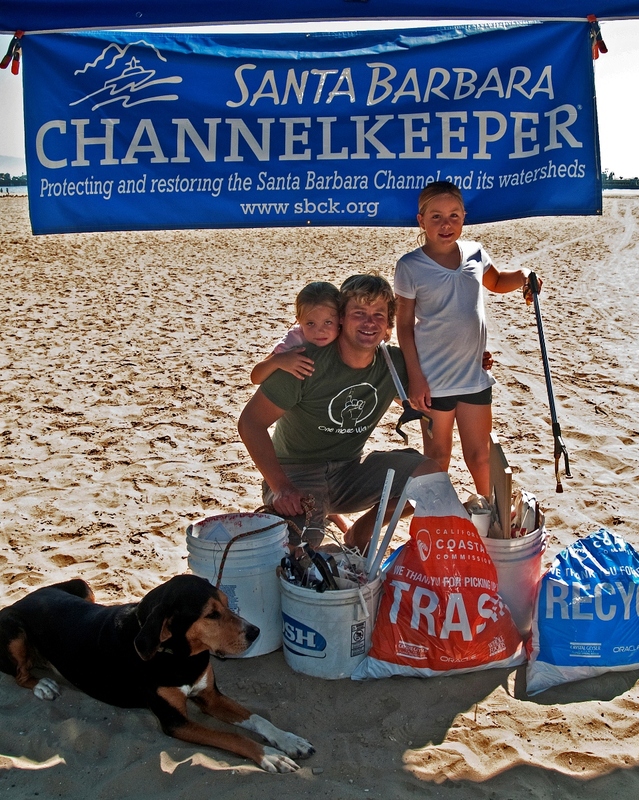 This trip is sponsored by Santa Barbara Channelkeeper who is working to promote local businesses that provide opportunities to visit and learn about Santa Barbara’s coastal MPAs. 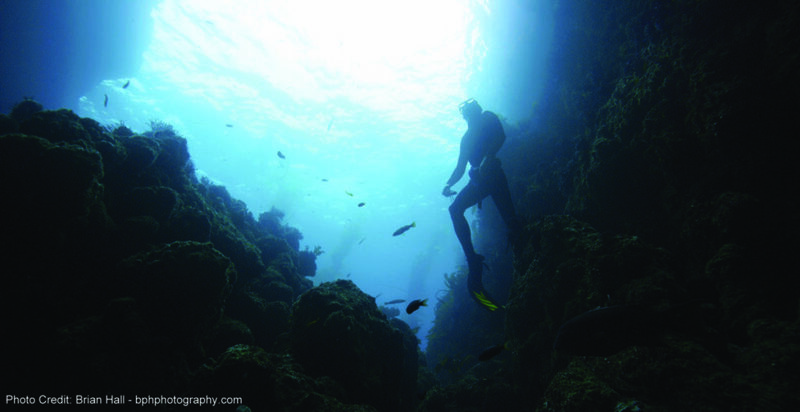 Check out Channelkeeper’s Naples Reef and Campus Point Dive Portals (including dive maps and video) by visiting www.sbck.org/mpa.